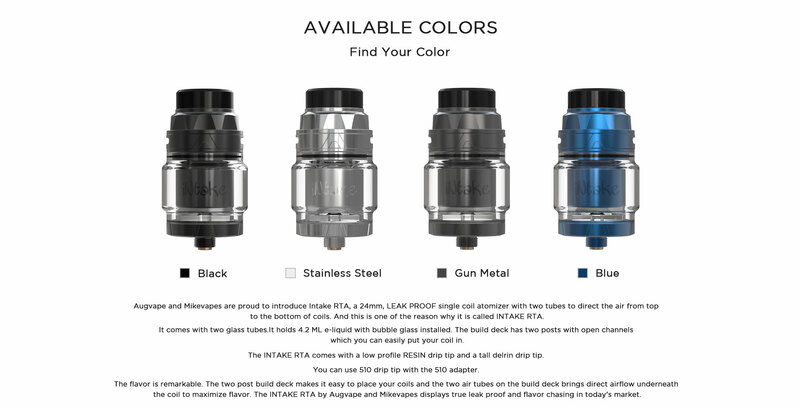 Absolutely stunning RTA! 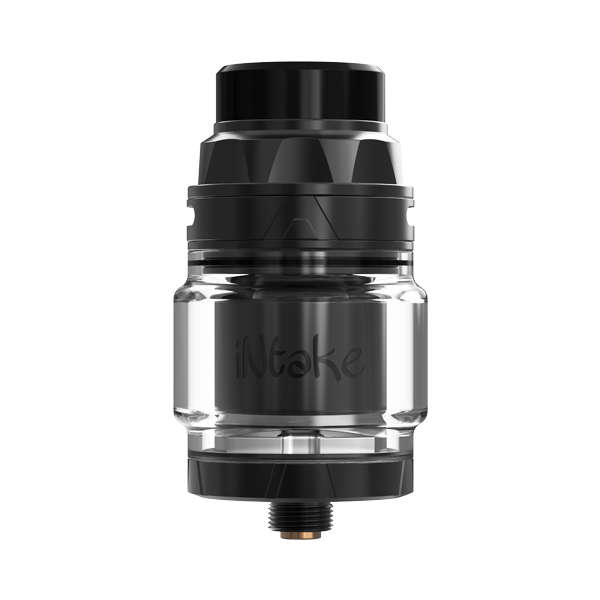 Great collaboration with Mike Vapes. 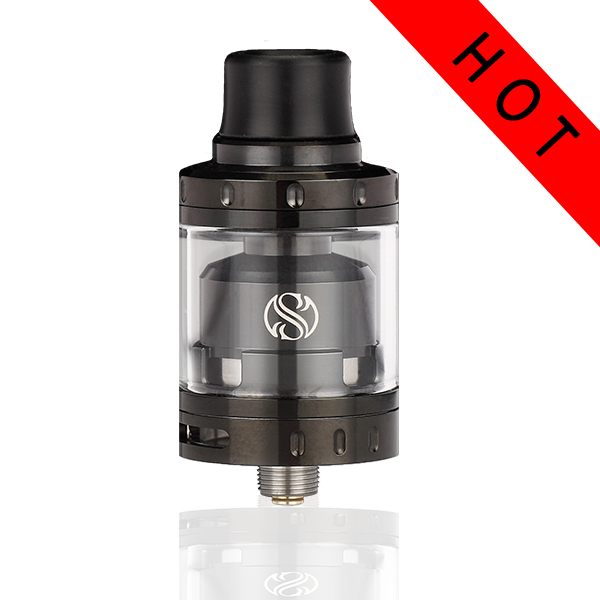 I’m sure this RTA will be excellent. 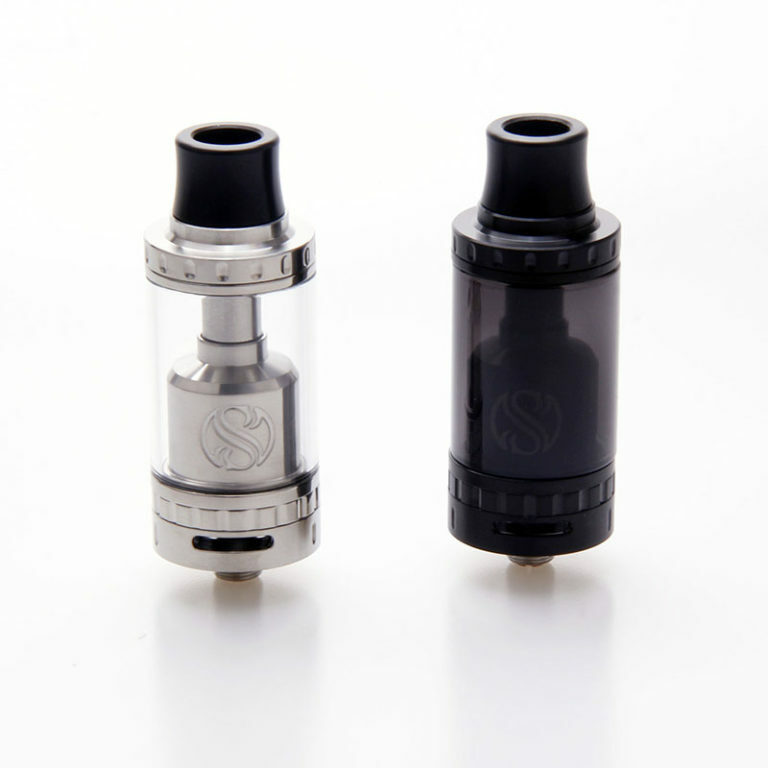 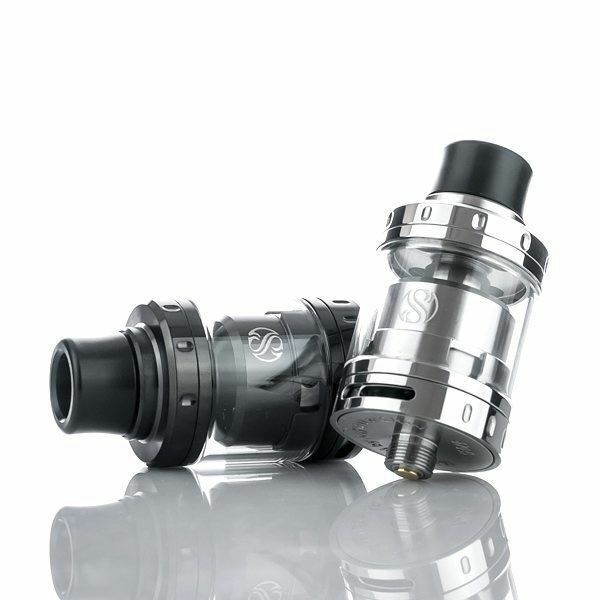 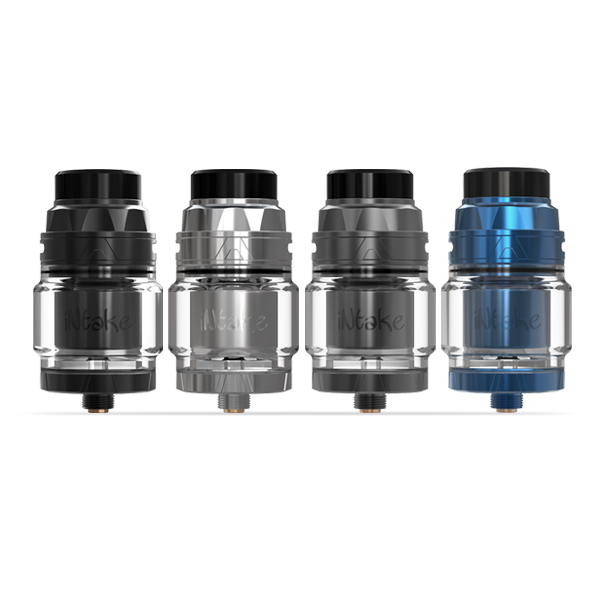 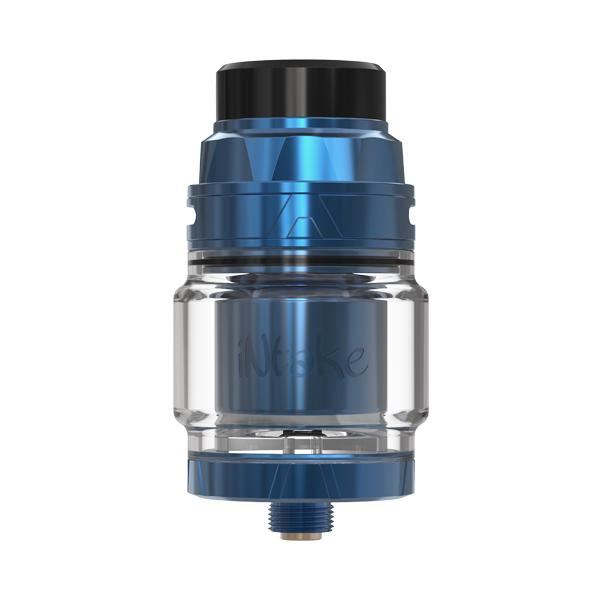 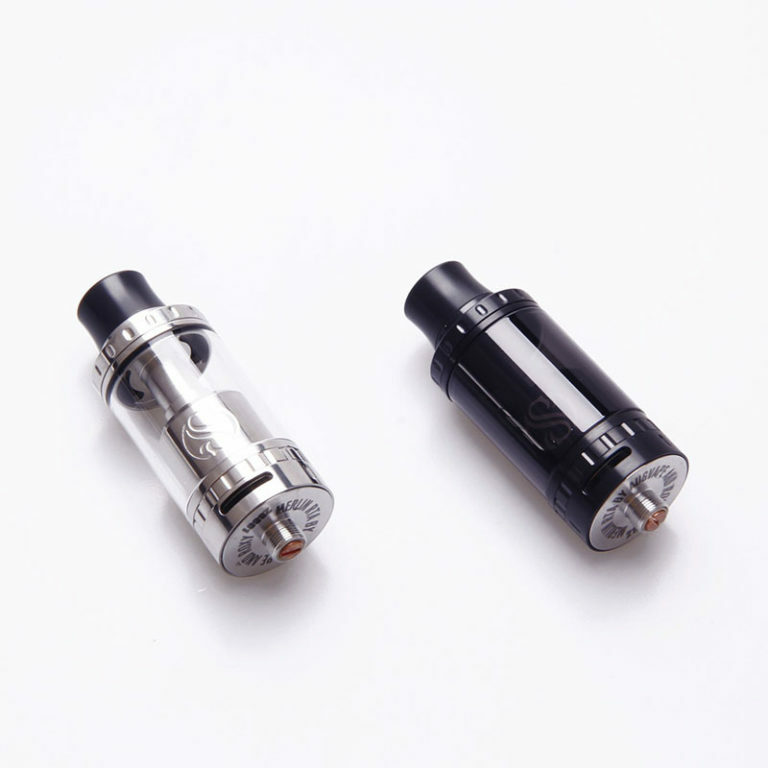 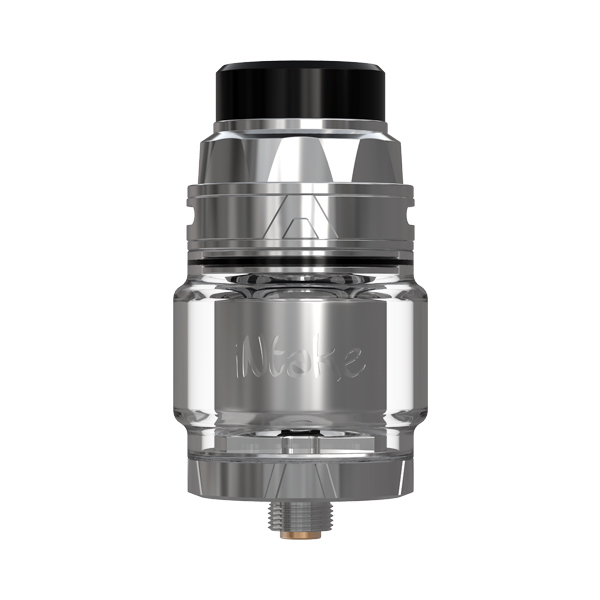 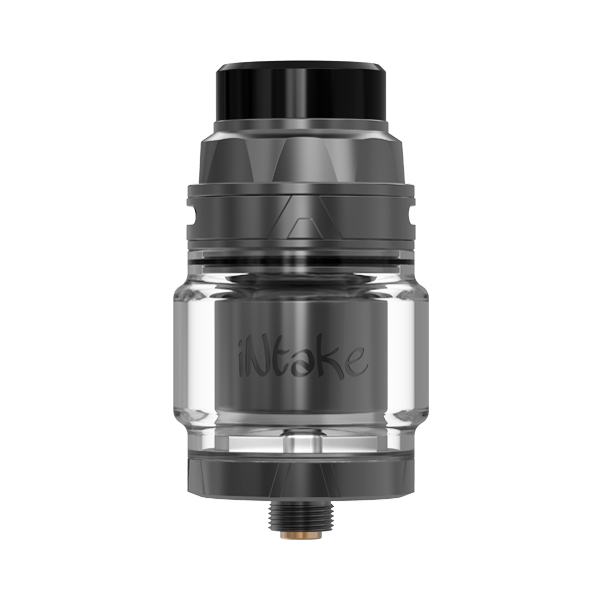 Can’t wait to try out this RTA.